Mayor Booker invites you to Walk to the Water! This entry was posted in Public Programs on May 30, 2012 by NRR. 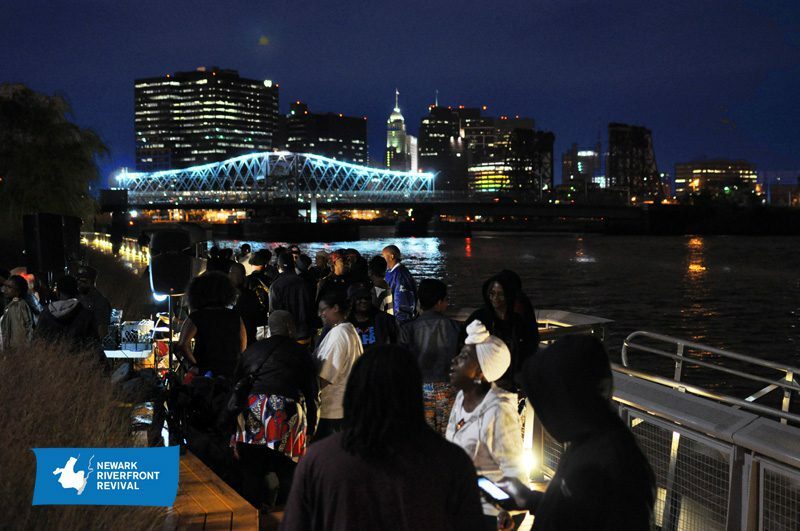 Plus, the Booker Administration and the Newark Municipal Council have declared their #2 accomplishment of the last five years as “Reconnected Newark to its River”! This entry was posted in Riverfront News on May 30, 2012 by NRR. 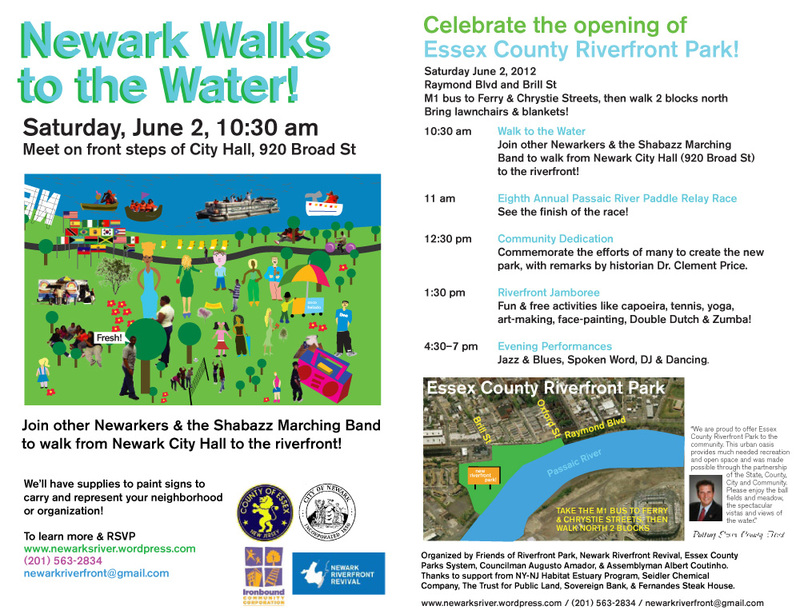 June 2 Newark Walk to the Water & Riverfront Celebration! After decades of advocacy, organizing, and hard work, this year will see the opening of two segments of Riverfront Park in Newark. The first segment opens June 2. Please join Newarkers and others to celebrate! 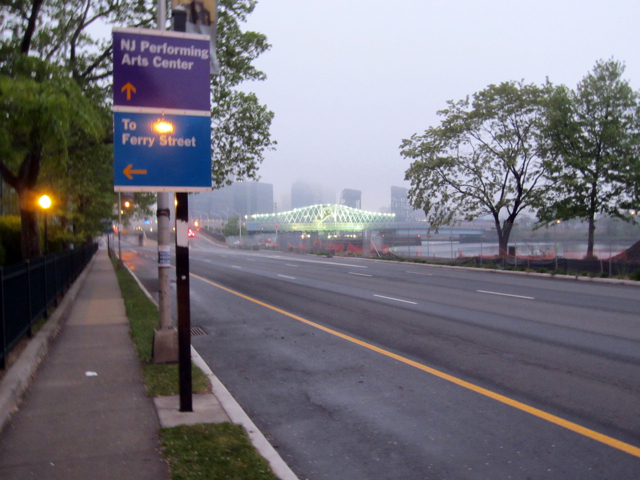 Join Newarkers, the Shabazz High School Marching Band, and more to walk from Newark City Hall to the riverfront! We’ll have supplies to paint signs to carry and represent your neighborhood or organization. See the finish of the race! Commemorate the efforts of many to create the new park, with remarks by historian Dr. Clement Price. Fun & free activities like capoeira, tennis, yoga, step dancing, art-making, face-painting, Double Dutch & Zumba! Jazz & Blues, Spoken Word, DJ & Dancing. Organized by Friends of Riverfront Park, Newark Riverfront Revival, Essex County Parks System, Councilman Augusto Amador, & Assemblyman Albert Coutinho. 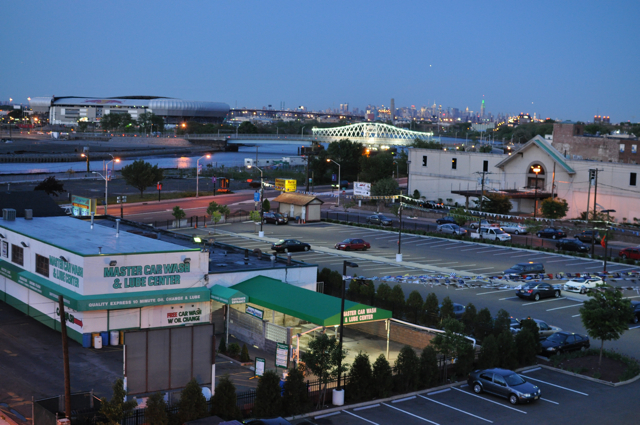 Thanks to support from NY-NJ Habitat Estuary Program, Seidler Chemical Company, The Trust for Public Land, Sovereign Bank, & Fernandes Steak House. This entry was posted in Building Things, Public Programs on May 22, 2012 by NRR. 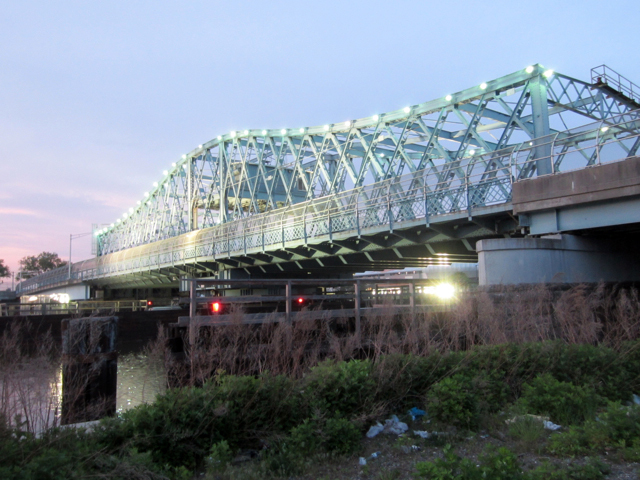 As construction continues immediately to the east on two segments of Riverfront Park, the lights shining up on the Jackson Street Bridge have been re-lit, a beacon for the city’s connection to and across the water. This entry was posted in Riverfront News on May 1, 2012 by NRR.